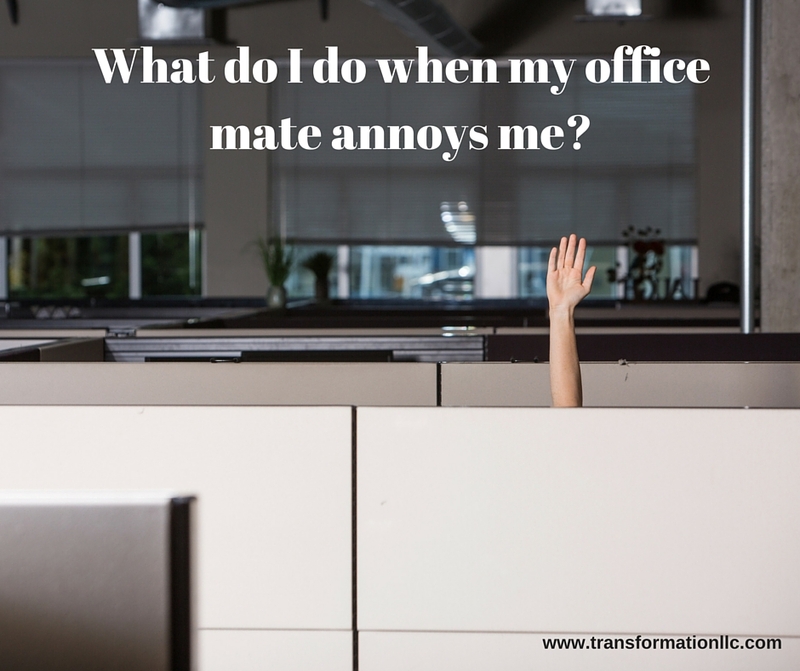 Then you get into the office to be welcomed by 3 urgent voicemails, 2 last minute meeting requests, a notice of Susie’s birthday lunch today and 100 new emails. By the time you put out all the fires, it is 4:15pm and you realize that you haven’t even begun to think about your “must do” action item which will take two hours. Adding more stress to the day, you remember that you have to leave by 5pm to feed the kids and rush out the door to get to the PTA meeting. Frustrated, stressed and resigned, you hop on Linked-In for a little distraction which you call “finding inspiration” and fully commit to yourself that you will get it done tomorrow. One of the best gifts you can give yourself every day is a focused start. Research has shown that as little as 10 – 20 minutes of meditation a day will significantly improve your attention span. Not a morning person? (Roughly translated, “I am NOT getting up 10 minutes early in the morning to meditate!”) No worries. Dedicate 2 minutes to meditation in the morning. When you add even 2 minutes of focus to your morning, you will make fewer mistakes, bring clarity to your needs, and train your brain to focus. Set your timer for two minutes (most phones have a timer in the clock settings). Close your eyes. Focus on your breath as you breathe in through your nose for four counts and out for three counts. This two minute breathing meditation will stimulate your nervous system, helping you feel animated, active and focused for the day. The age-old adage “Breakfast is the most important meal of the day” is true. A 2012 British study found that people who ate breakfast reported being able to deal with dilemmas 7% faster compared to the days they skipped breakfast. Eating a healthy breakfast will give your mind and body the fuel it needs to avoid succumbing to the barrage of urgent but unimportant requests. You will have the strength to focus on the important tasks and actions that will make a difference as you live your intentional life. 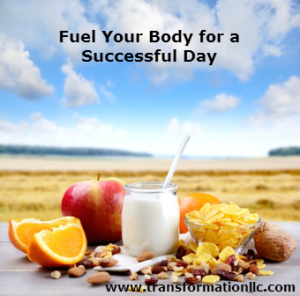 Need some help planning quick, easy and healthy morning meals? Check out Groovy Beats healthy breakfast recipes. En Vogue sang it in 2005: “Free your mind and the rest will follow”. Have you ever been on your way to work obsessing about the stupid thing your co-worker did? Or about the employee who consistently misses their deadlines? Or about the boss that said something to you yesterday that you can’t quite figure out if there was a hidden meaning? The stress and anxiety of conflict left untransformed can fester and grow, eventually creating more conflict that drains the internal resources you need to accomplish the tasks that are important to you. To have a free mind you must free your heart by letting go of any stressors that are getting in your way. That’s it! Just let it go! 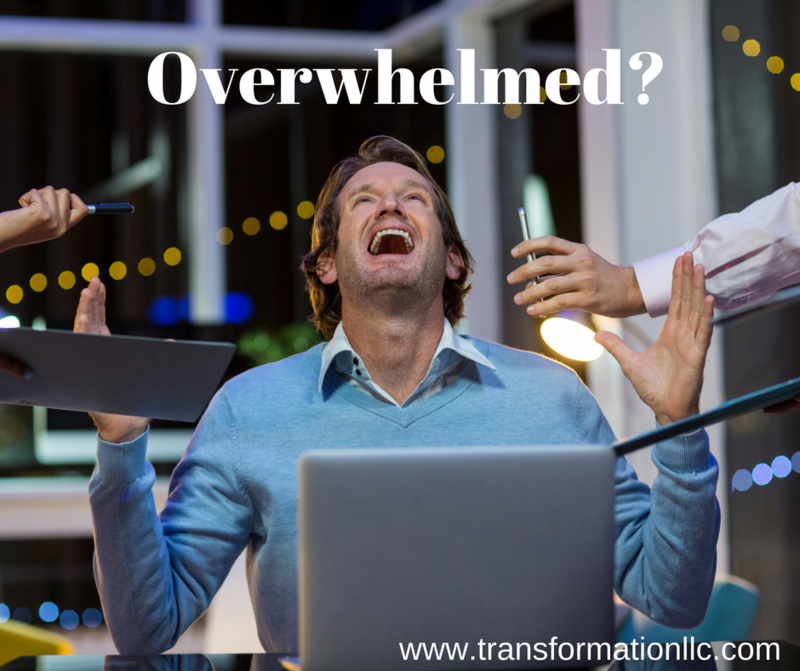 While it is easier said than done, try this process next time you have a stressor invade your brain. 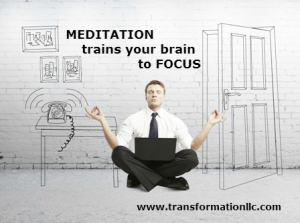 Imagine the stressor that continues to creep into your brain and that is disrupting your concentration. Put a shape to it, which ever shape you choose. Now imagine you taking that stressor shape and putting it into a helium balloon. Look at the shape in the helium balloon. Say goodbye and release it. Pause for a second, and then feel the release of that stress. Feel how much lighter you are. Note: Just as you have to rinse and repeat with your hair conditioner, you may have to rinse and repeat if that stressor creeps back in. That is OK. Repeat as many times as necessary until you never see that helium balloon again. Letting it go will free your mind so a successful day will follow. If you are unwilling to let go of a stressor, consider this resistance might be an indication of an Untransformed Conflict. If this is the case, address it. Consider using one of these conflict transformation tools: Assertive Conversation, Forgiving or Resolving Your Anger. 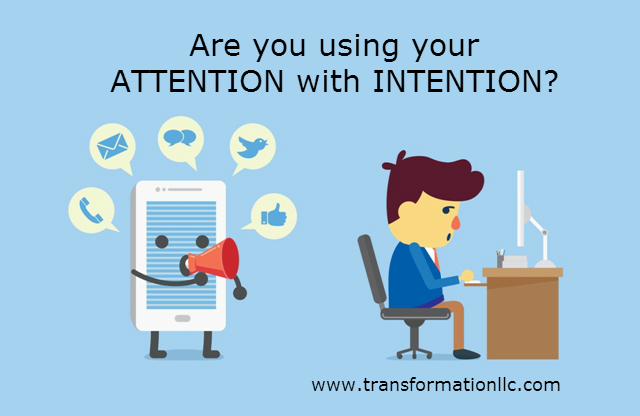 Choosing to use your attention with intention will support you creating a life worth living. Practice these three simple steps to set you up for a successful day and an intentional life. (By a year, two years?) Three years or so vast a time, onethinks of life as being extended indefinitely if one can hope to live threemore years. Stenson PD buy amoxil 500 mg Mort M, Ball EV, Shaw K, Phillips A, Cooper DN (2014) The human gene muta-tion database: building a comprehensive mutation repository for clinical and molecular genet-ics, diagnostic testing and personalized genomic medicine. Onthree occasions she went to France specifically to gather information aboutenemy movement and bring it back to England. This,in turn buy amoxil 500 mg increases the possibility of caregivers actingphysically or emotionally abusive toward the personsfor whom they provide care (Gates et al., 2003). These studies haveindicated that the older a child is at adoption, thegreater the difficulty encountered in school-agelanguage. Slow waves of FV buy amoxil 500 mg usedfor calculation of Mx of autoregulation, are coherent with slow waves of TOI. A consistentmessage was the need for protection of these patients (rather than the protection of others) anddepression as individual pathology. n-Butanol(C H OH) potentially is more toxic than the lower-molecu-lar-weight homologs, but it also is less volatile, which limitsairborne exposure. Importantly,qEEG should never be interpreted in isolation, but should always be seen in the context ofthe underlying raw EEG. It is important for you to continueto enjoy all your usual activities. All DOI prefixes begin with “10.” torepresent the DOI registry (www.doi.org), followed by a sequence of four or five digitsthat are unique to the organization or publisher that has registered the DOI. MHC II molecules present exogenous (foreign)peptides to helper CD4+ T lymphocytes. IGF-1 induces both HIF1? andMdm2 irrespective of p53 expression, however the induction of HIF1? is signi? -cantly impaired in the Mdm2/p53 double mutant. This battle between emotions and social conformity leads to the development of neu-rosis. Etomidate in the management of hypercorti-solaemia in Cushing’s syndrome: a review. the trust one has in other people; reciprocitybetween people) (Harpham 2008). In addition to these classes of substances, the DSM also notes thatmany over-the-counter medications and prescription medications can also causesubstance-related disorders. Overcoming Your Eating Disorder: A Cognitive-BehavioralTherapy Approach for Bulimia Nervosa and Binge Eating Disorder. This was a Phase I trial with metastatic RCC patients used this CTL specificpeptide that has a binding affinity for HLA-A2. Heaton reviewed Shakespeare’s oeuvre andfound at least 18 occasions when a character had a TLOCwhile in the grip of extremely heightened emotion; in 12instances, near fainting is described. Thisprocess is essential as far as expression FOXP3 is concerned because inhibitors of SMAD3and deletion of the NFAT gene in mice prevent its expression (Tone 2008). All thatremained now was for the region to revamp and restimulate its damagedeconomy, since Hong Kong’s unemployment levels had recently reached arecord 8.3 percent and businesses all over the city were feeling the impactof the diminished tourism industry. Bangalore S, Kumar S, Kjeldsen SE, Makani H, Grossman E, Wetterslev J, etal.